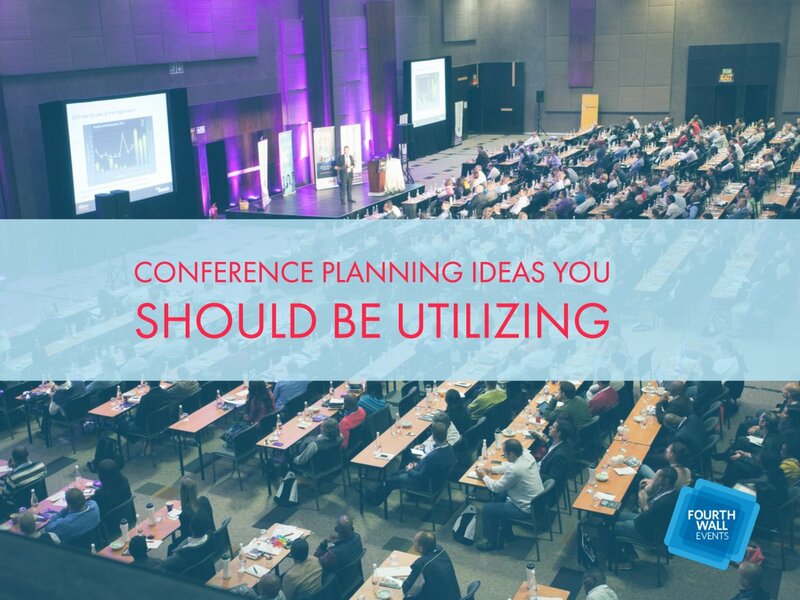 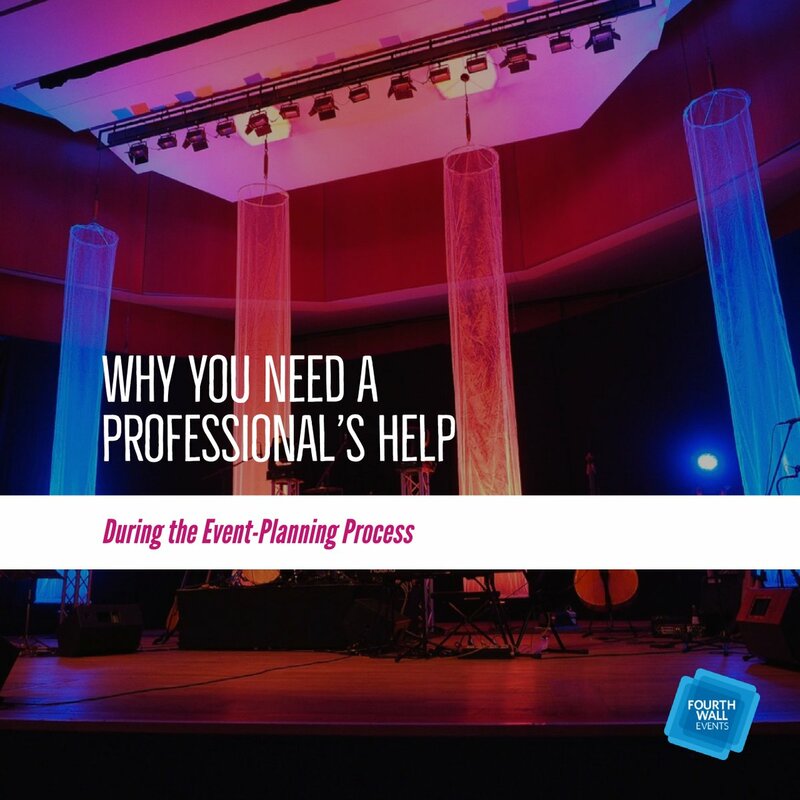 Event technology is truly a wonderful thing that makes the planning and implementation of everything from major corporate events to smaller office meetings much easier. 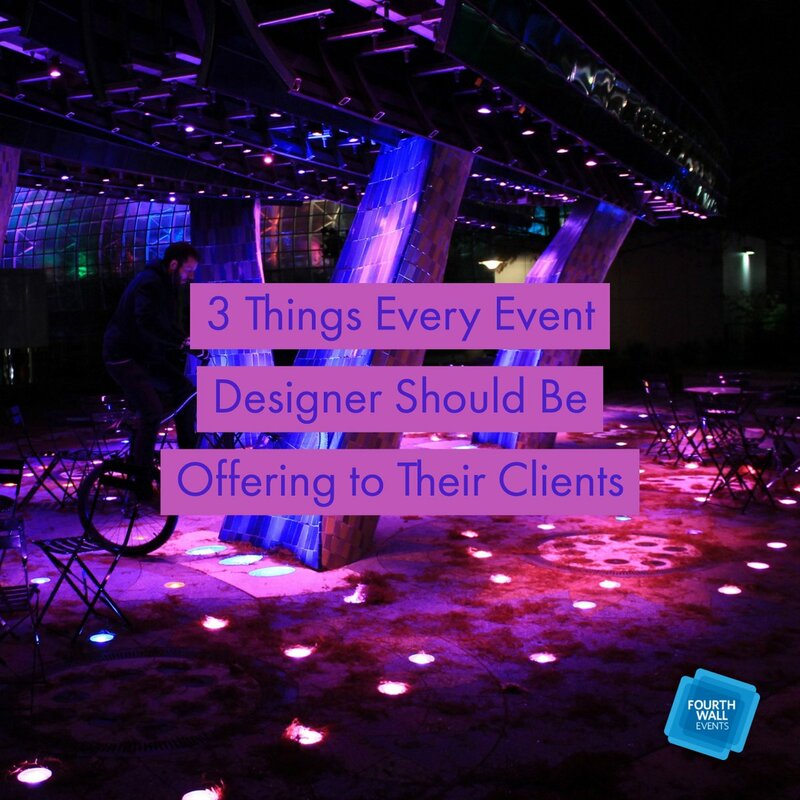 The team at Fourth Wall Events is constantly on the lookout for new and improved devices and apps to streamline the process, and we think we’ve stumbled on a game-changer. 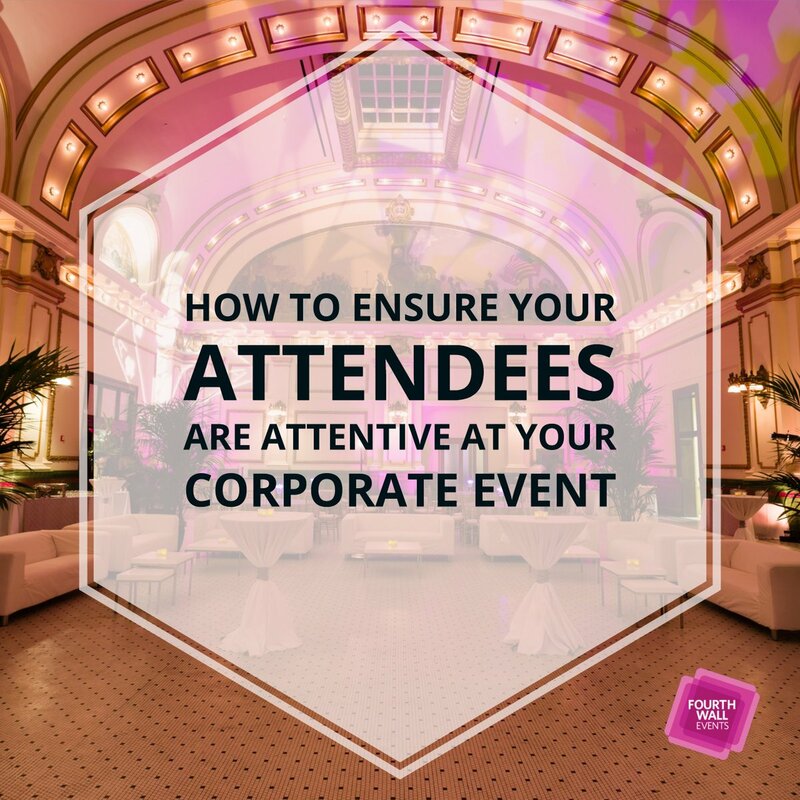 Many companies offer apps that track user activity at events. 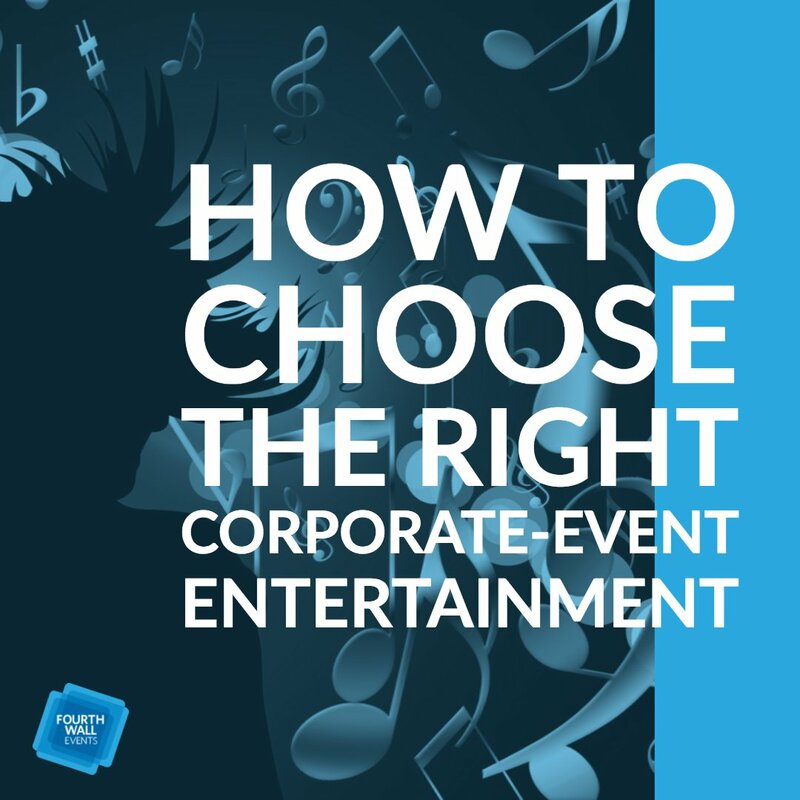 In turn, hosts gain access to useful data that can help improve future events. 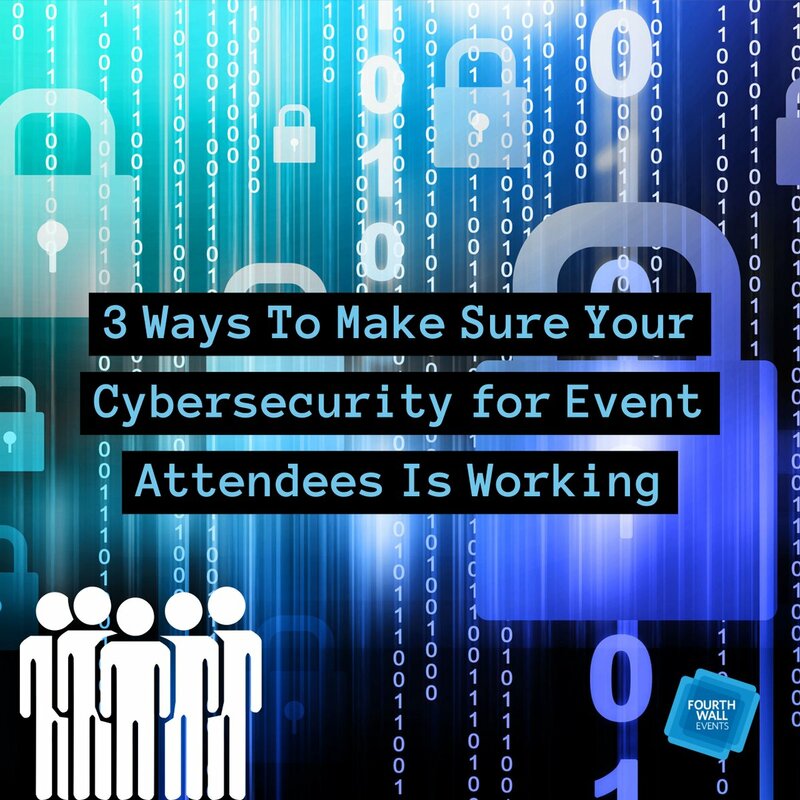 Until recently, this exclusively relied on attendees downloading and utilizing an app, which often resulted in incomplete data sets. 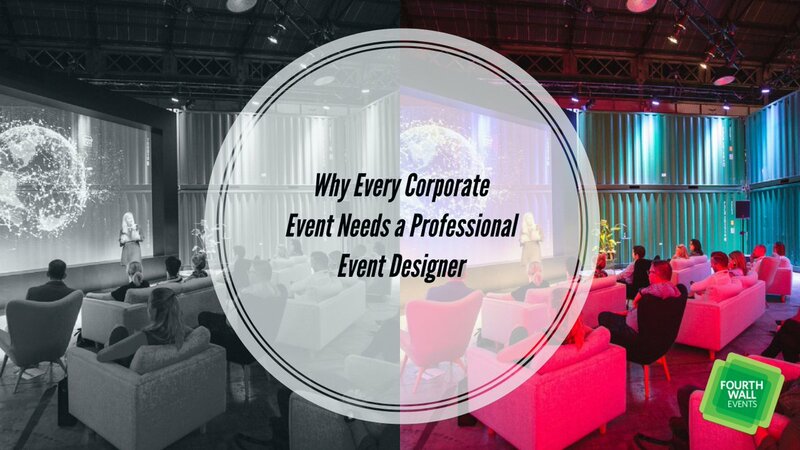 However, Experient Senior Vice President Mike Godsey thinks his company has the solution. 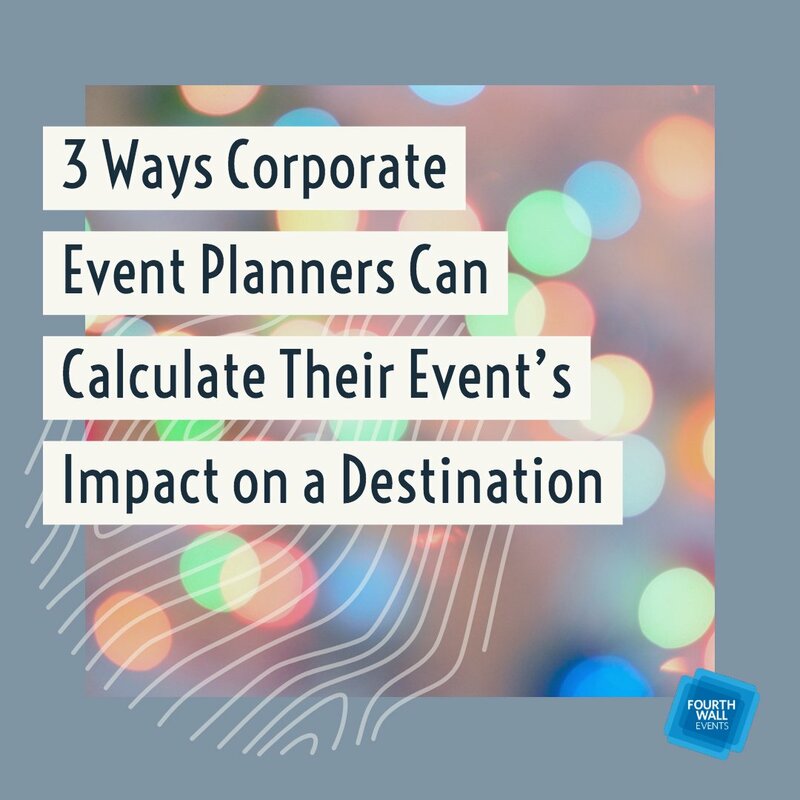 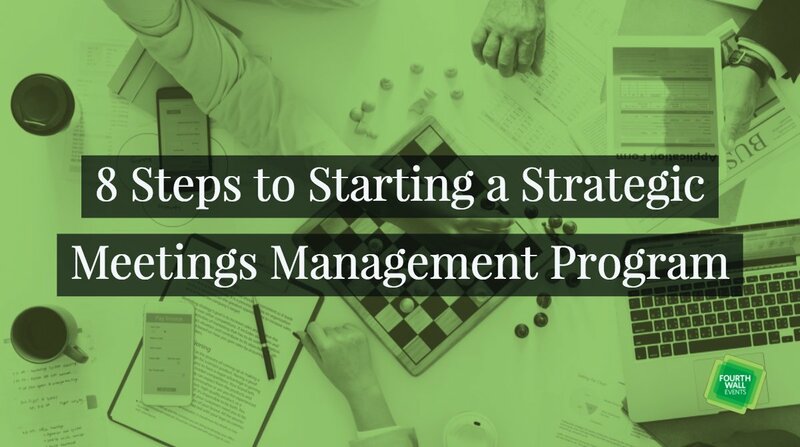 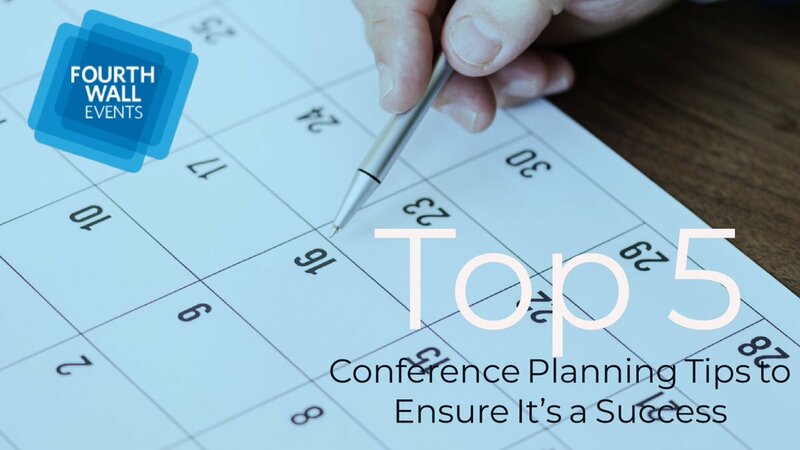 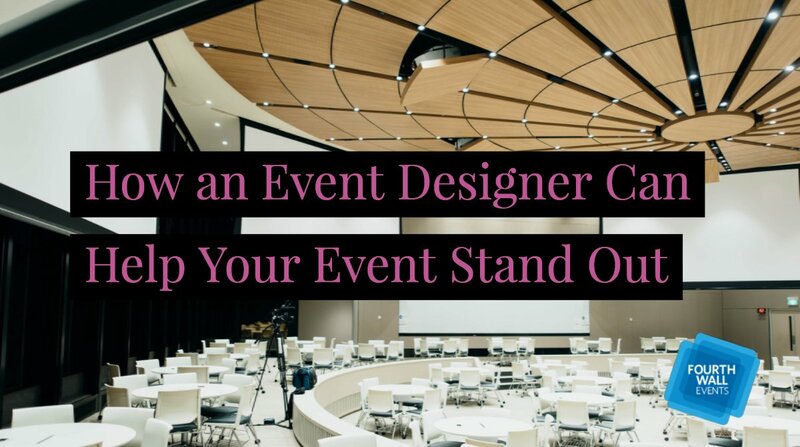 This fail-safe technique to collect data will provide event sponsors, vendors, and hosts with accurate movement of attendees. 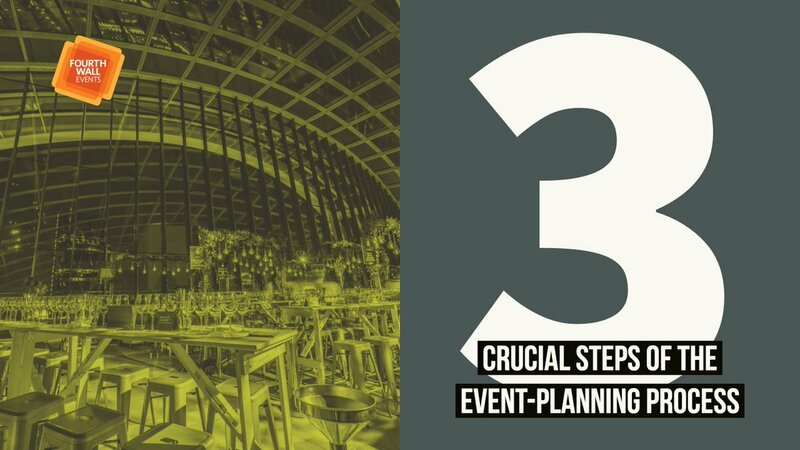 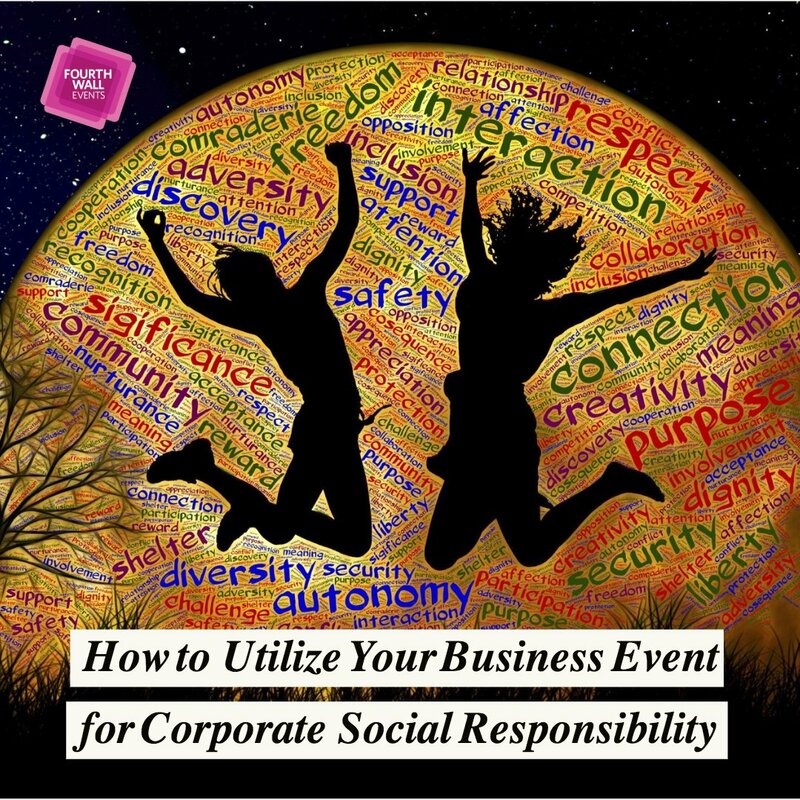 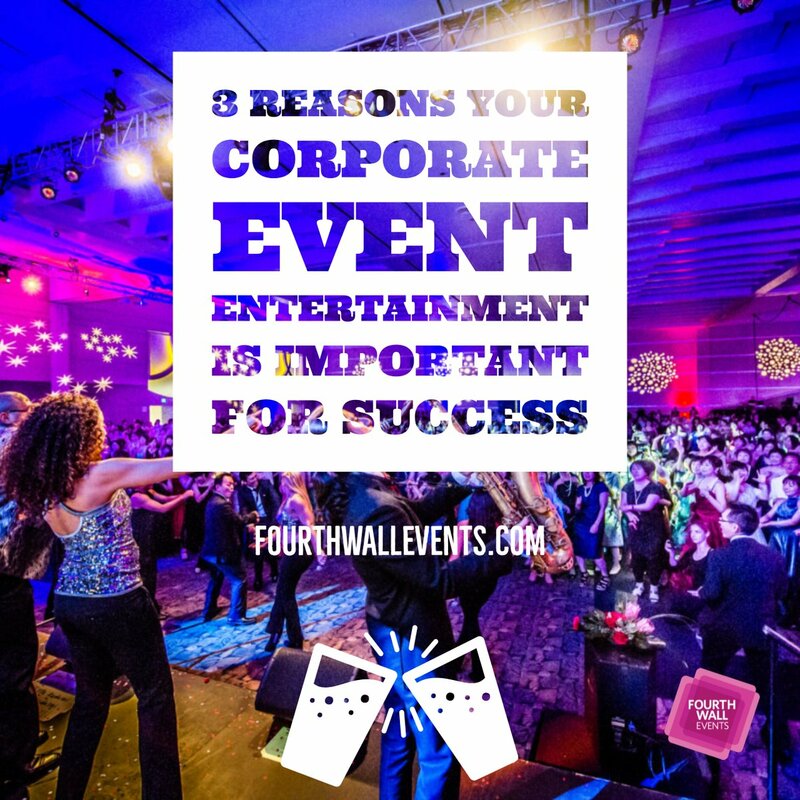 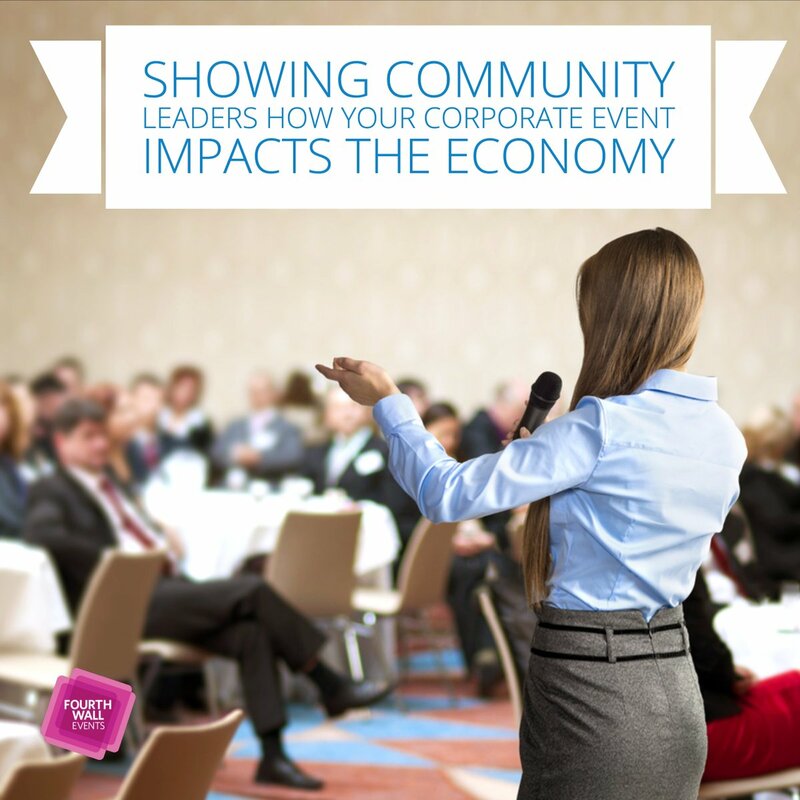 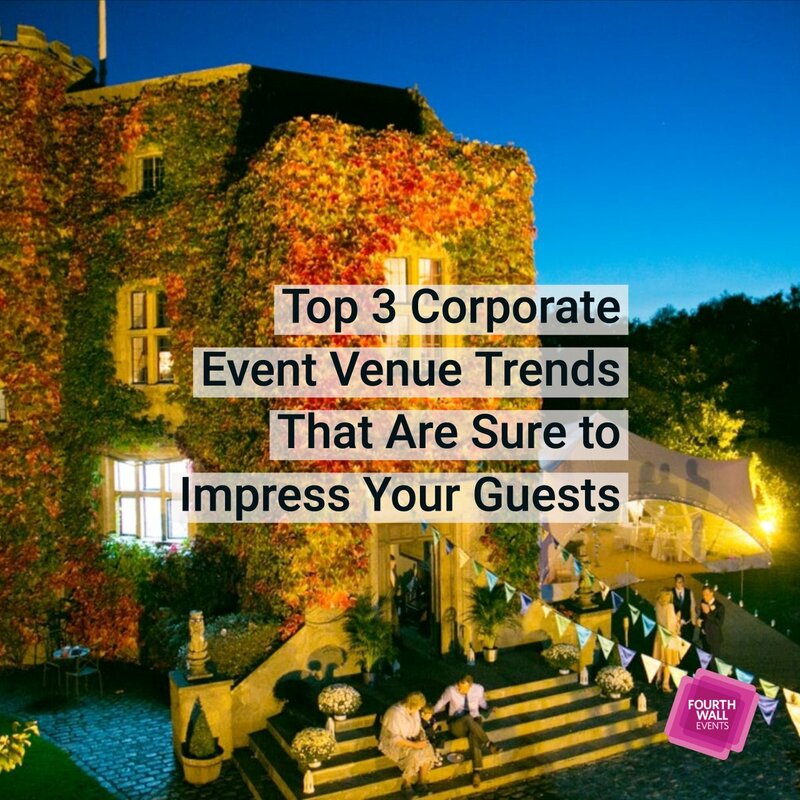 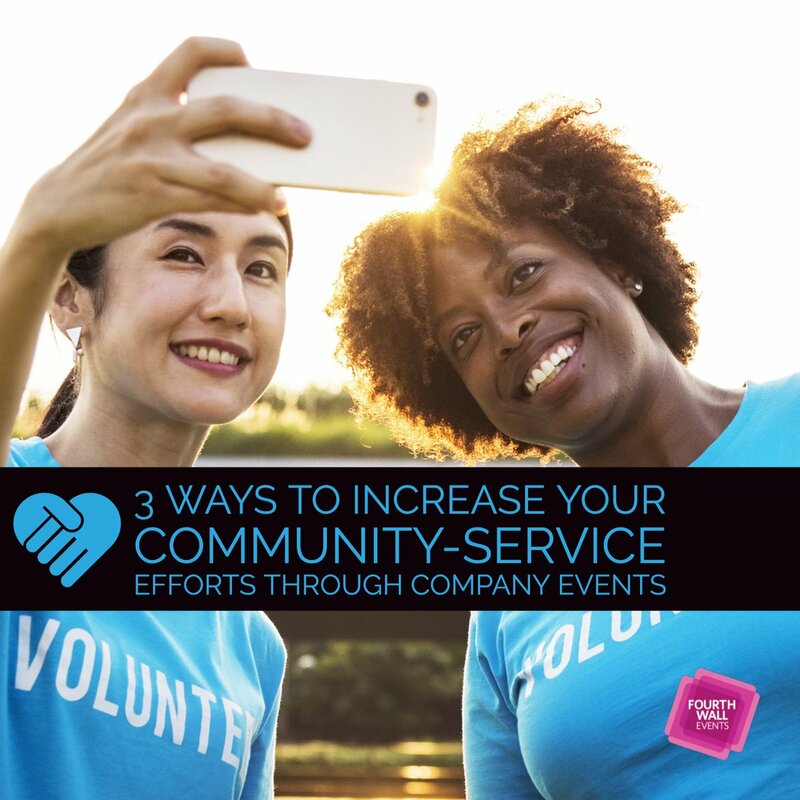 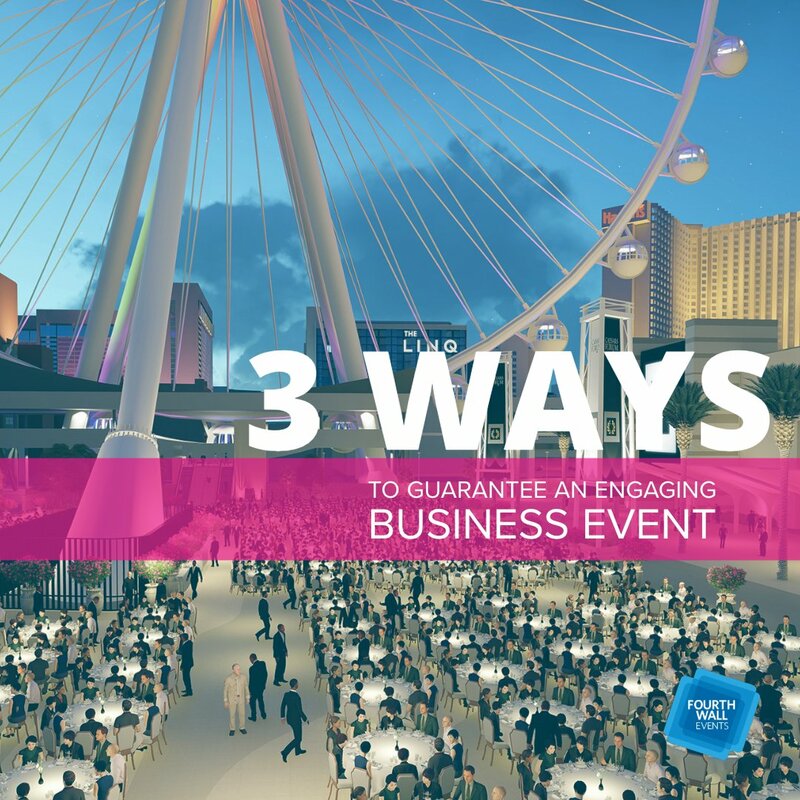 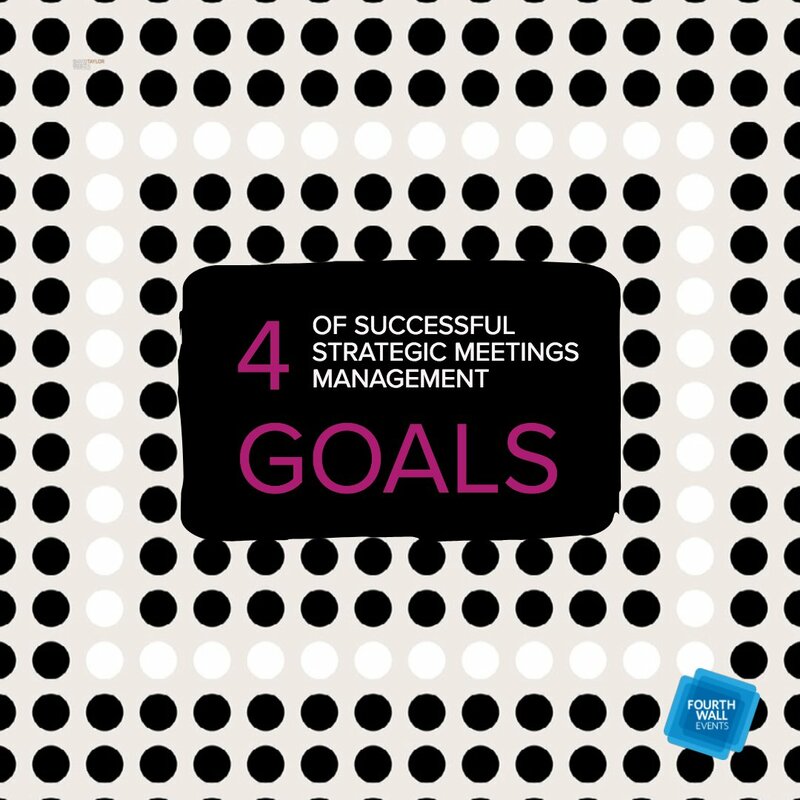 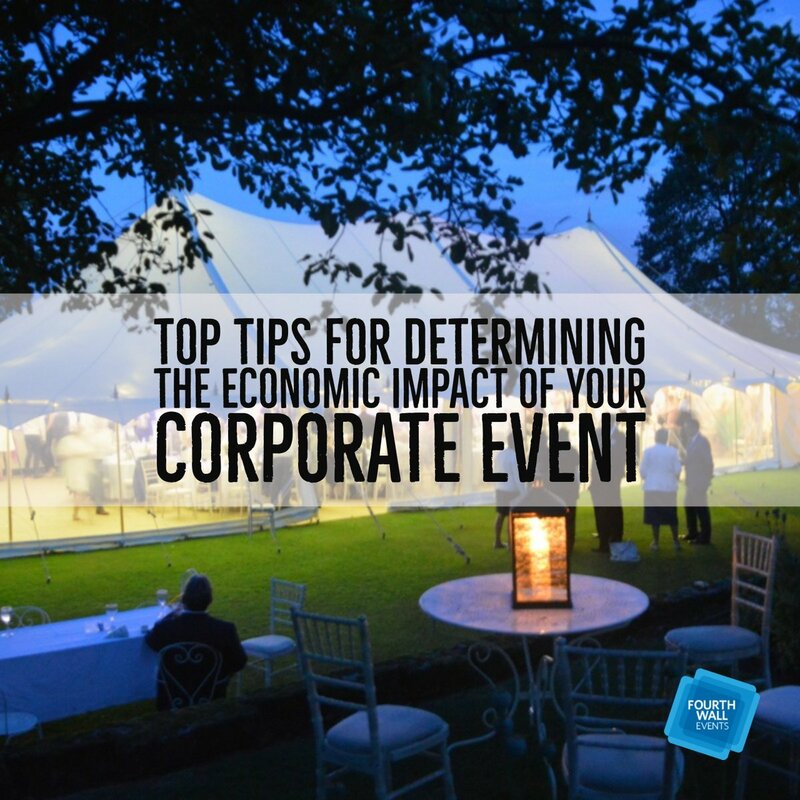 Moving forward, events can be refined to more effectively engage guests.